Amy Lee and her baby. First pic of Amy and her baby. Amy tweeted: "Our little cub, Jack Lion Hartzler, is here. I have never known the depths of my moyo till now.". Wallpaper and background images in the Amy Lee club tagged: photo amy lee baby. First pic of Amy and her baby. Amy tweeted: "Our little cub, Jack Lion Hartzler, is here. I have never known the depths of my moyo till now." 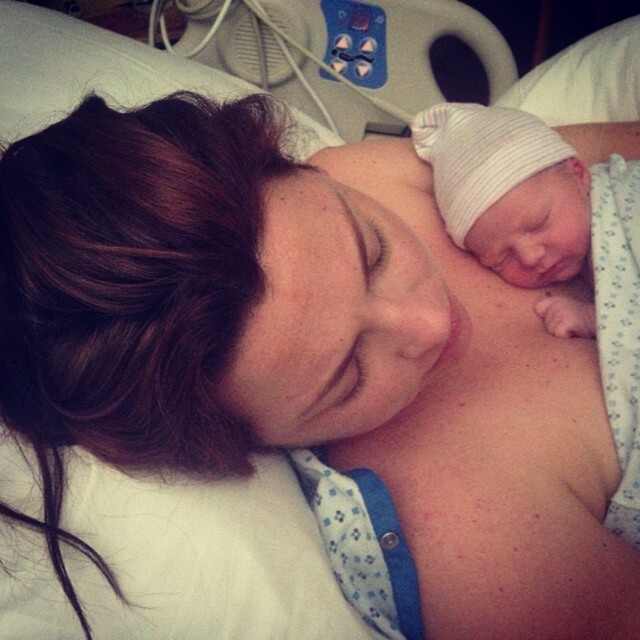 This Amy Lee photo contains neonate, newborn, newborn infant, and newborn baby. There might also be maziwa.